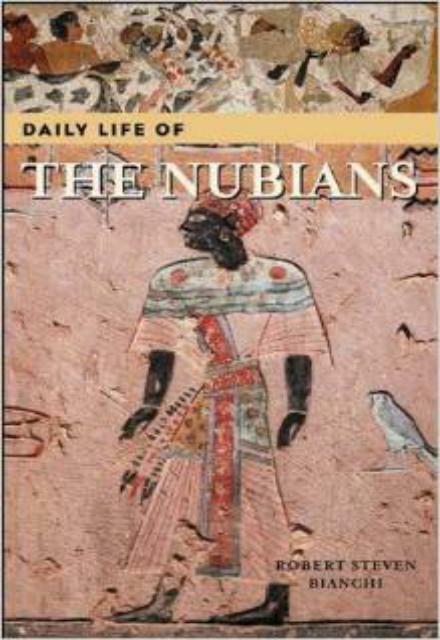 Until recently little was known about ancient Nubia and day-to-day lives of the Nubian people aside from knowing it was a civilization contemporary with, distinct from, and living under the shadow of Ancient Egypt. Nubia existed from about 3500-300 BCE, close to 3,000 years. Thanks to recent massive archeological surveys, we now have a much clearer picture of Nubian civilization, what they ate, how they dressed, how they cared for their dead, their military triumphs and defeats, where their cities were built, and what they looked like. Of course they underwent dramatic changes over time, and these are noted where appropriate. Though often confused with the Ethiopians of Greek lore, little doubt remains that Nubians were in fact black African peoples, and their civilization has been claimed by many as proof of a sophisticated and ancient black African society. For ease of use by students, the work is organized chronologically. Each chapter is divided into convenient subheads that detail military and warfare, government, language, relations with neighboring civilizations; work and the economy, engineering and architecture, housing, transportation, family life, life cycle events, women’s roles, art, music and dance, literature, science, and religion. 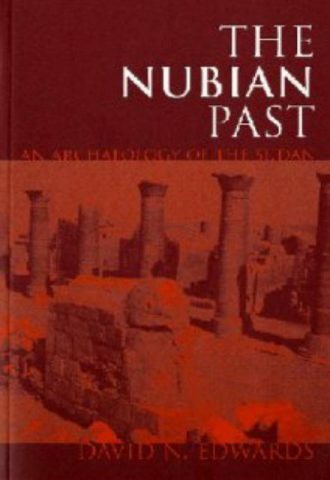 It includes a historical timeline of Nubian history, a glossary of Nubian terms, and a bibliography for further reading. 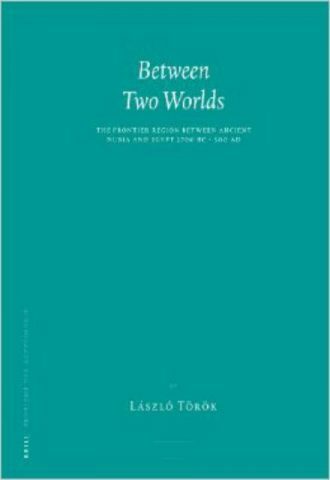 Throughout the work, Bianchi, an expert on the Nubians, shows how the modern world has little by little come to discover and recognize the distinctiveness and importance of Nubia in ancient history. This work will replace all earlier resources on Nubian life and will provide school and public librarians with the most up-to-date and historically correct information on the Nubians. 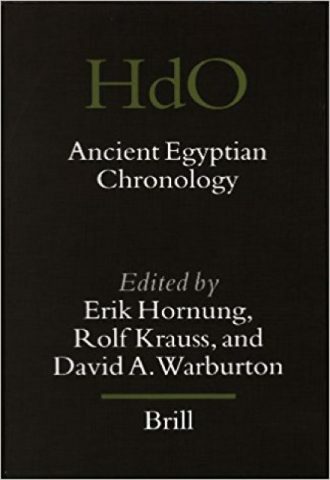 “In this unique, well-written handbook, Bianchi provides an account of ancient Nubian culture that will be of value primarily to undergraduate students of ancient history, art history, and Egyptology…. [w]ill serve quite well as a reference source for undergraduates and the general public. Recommended. All levels and libraries.”-Choice –This text refers to the Hardcover edition.